What can I expect on a cruise to Cuba? Cuban culture: It’s more than cigars, sugar, and rum. Cuba has a vibrant, exciting culture, from the dramatic dance moves of mambo and rumba to the spicy flavors of ropa vieja and mojo marinade. Shore excursions: Ifyou need help planning, simply book a tour and let the tour guides show you around. Old Havana (a UNESCO World Heritage Site), the former home of famed author Ernest Hemingway, and Almacenes San José Artisans Market are just a few of the sights you’ll see. Great cruise deals: We offer the best prices on Cuban cruises, plus special offers like shore excursion discounts, on-board credits, and free Wi-Fi. 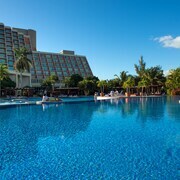 Where can I visit on a Cuba cruise? Key West: The Florida Keys are the essence of laid-back, tropical vibes, and Key West is their capital. 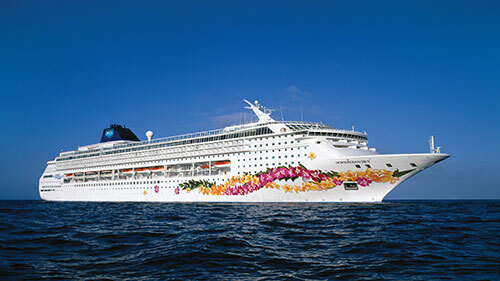 Wander among pastel houses and snorkel or dive the coral reefs at this popular cruise destination. Ocho Rios: You can’t resist this northern coastal town’s dramatic waterfalls, coastline, and rainforest—not to mention the pristine beach. Grand Cayman: Shop ’til you drop in glitzy George Town and lounge on Seven Mile Beach with the rich and famous. It’s no wonder that this Caribbean island is a popular stop for cruise ships visiting Cuba. 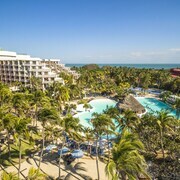 Western Caribbean: Other cruise destinations in the Western Caribbean include the sparkling waters of Cozumel and the Mayan ruins of Costa Maya, Mexico, and the famed diving of Roatan, Honduras, home to the world’s second largest coral reef. Which cruise ship to Cuba is right for me? Royal Caribbean: You can’t go wrong with a cruise line that has “Caribbean” in the name, right? Add in a great ship name like Empress of the Seas, and you know you’re in for a legendary good time. 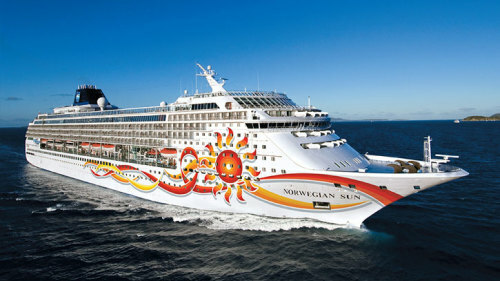 Norwegian Cruise Line: Offering 4- and 5-day cruises to Cuba departing from Miami, Florida, the Norwegian Sun and Norwegian Sky cruise ships are great options for those who just want a quick itinerary. 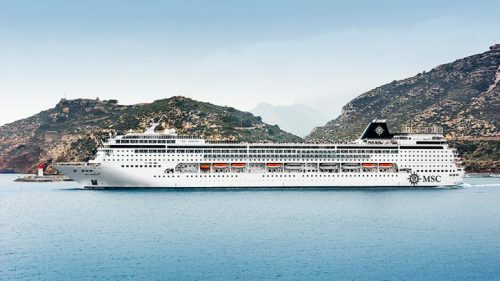 MSC Cruises: Cruise with a touch of luxury on this Swiss cruise line’s Caribbean ship, the MSC Armonia. 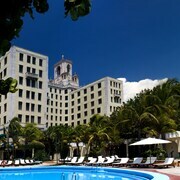 Kids 11 and younger sail free, but with adults-only pools and 24-hour room service, this line appeals to all ages.